Are you a corporate or enterprise organisation needing complete social media channel management and marketing? 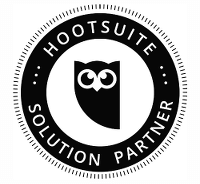 We partnered with Hootsuite to provide solutions for you to effectively manage your social media activities from A to Z including publishing, campaign & ads management, analytics, social media monitoring & employee advocacy. 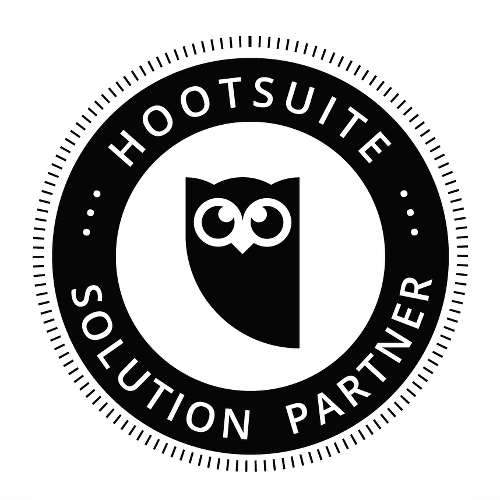 Proud to be the first Hootsuite Digital Services Partner in New Zealand. Be a true 24/7 business by adopting a personalised chatbot to help you market your business, increase engagement and provide excellent customer service on your social channels. Even when you’re asleep on holiday. High-quality images and video are powerful tools to increase engagement, brand awareness, and sales conversion. 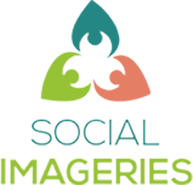 Our Social Imageries service offers brand focused images, cover photos to posts, and even cinemagraphs for businesses big and small giving your social media team more time to focus on making personal connections with your customers. Is your social media activity giving you the ROI that you deserve? 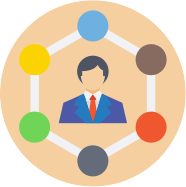 Conversologie works with your team via tutoring, one-on-one consultations or workshops. We provide actionable, affordable and achievable training to ensure you reach your business goals.